Hello fellow train lovers, travelers, bloggers, vloggers, and those who have accidentally stumbled onto this page. This is Densha de Japan, a blog devoted to the Japanese Railway System. 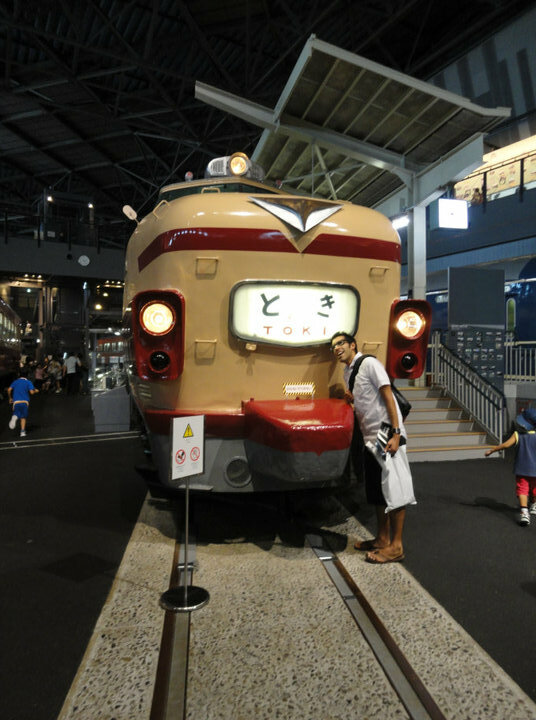 Densha de Japan (電車でジャパン) literally means, Japan by train, and with this site, I want to share information, places of interest, and just general tips about how to get around Japan by train. The Japanese Railway System is not only an effective and convenient system many places should take suit and pay attention to (I’m looking at you, California), but one filled with many strange quirks. This is Japan after all. The weird Japanese culture many of us have become familiar with has also spilled out onto its own transportation system. Luckily, the railway system in Japan is always changing and improving, which should give me plenty of material to work off of. But of course, if there is anything you’d like me to cover, drop me a line and I’ll try my best to help. Let’s travel through Japan together. I know I will. Born in Connecticut, raised in Southern California, and then eventually made the trek to Japan in November 2006. I received my Bachelors of Science Degree in Hospitality Management, so for many, many years, there’s always been this desire in me to help those with travel needs. I really didn’t become interested in trains until I came to Japan because, well…who rides trains in Southern California? !